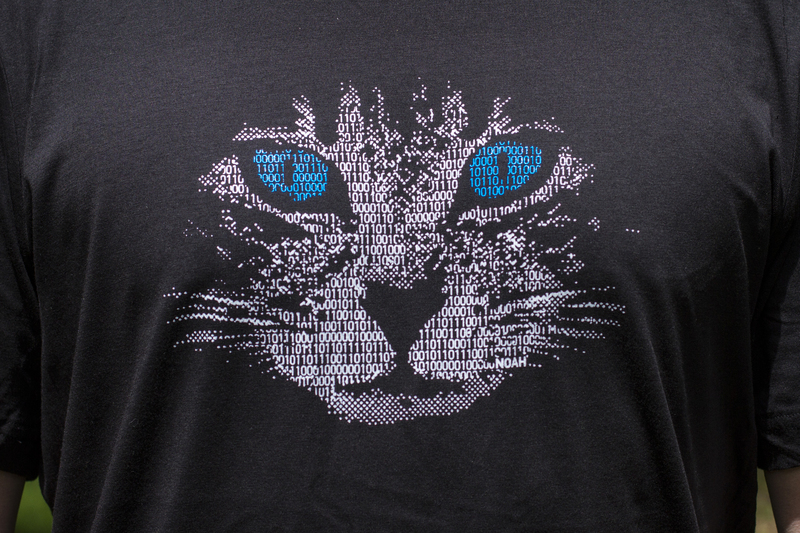 Binary Cat T-shirt in Unisex sizes. Athletic fit. 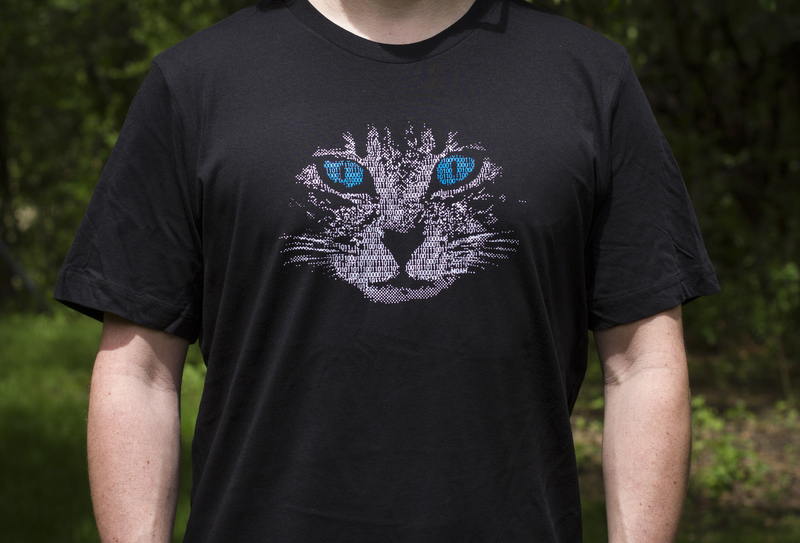 Soft 100% cotton. Unisex Small is similar to Women’s XL size. Unisex sizes. Athletic fit. 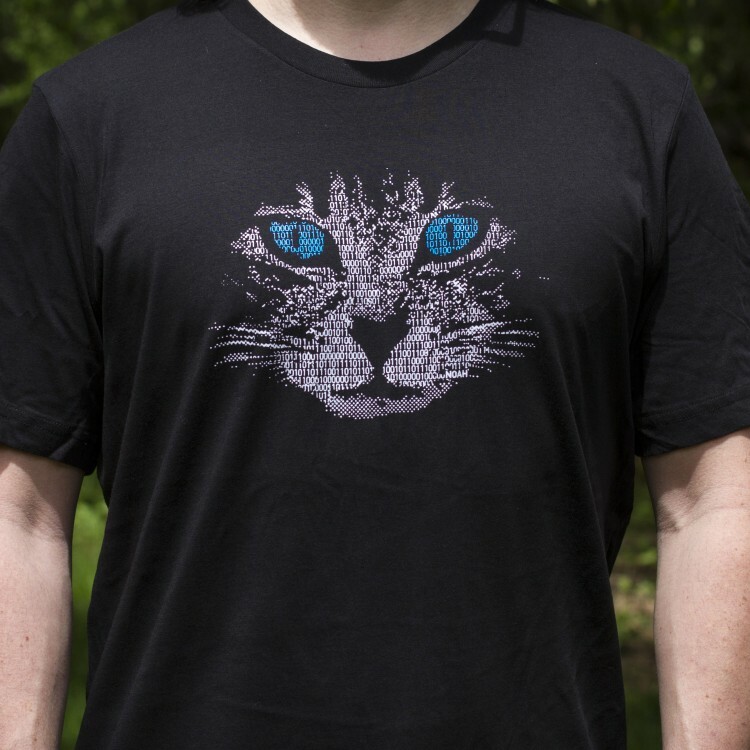 Unisex Small is similar to Women’s XL size.